The GTX 1060 had a good run, but over the last year, it's been losing pace against RX 580, while the RX 590 is undoubtedly faster. 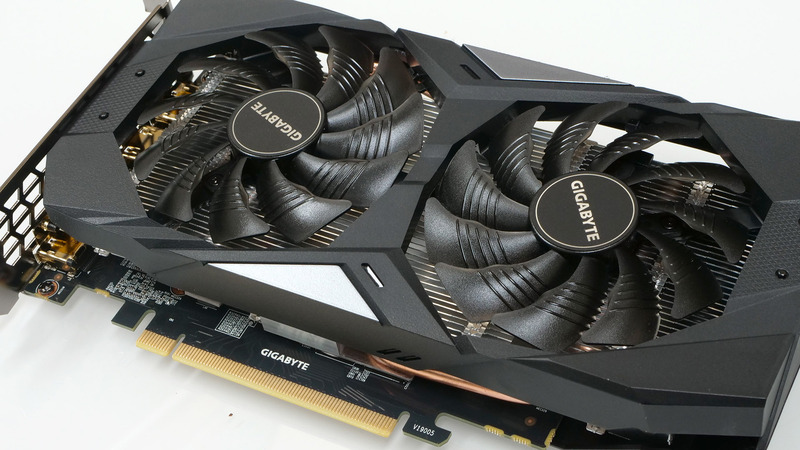 But Nvidia has a new mainstream Turing contender - the GTX 1660 6GB is reviewed here and in the £200/$220 price bracket, it's a solid purchase. But just how much faster it is, and if you've got an old GTX 970, is this a worthy upgrade or should you be looking for something faster?